Samsung has been reported of having plans to unveil its first 5G-capable smartphones at the Mobile World Congress (MWC) in February next year. According to a report, the South Korea company will announce the phones during the mobile trade show, followed by the launch in March to coincide with the rollout of 5G services. Samsung had officially hinted at plans for the 5G smartphones, but the release details were hazy until now. Samsung in the past said it will be introducing its first 5G smartphone via US telecom operators like Verizon, Sprint, and AT&T. 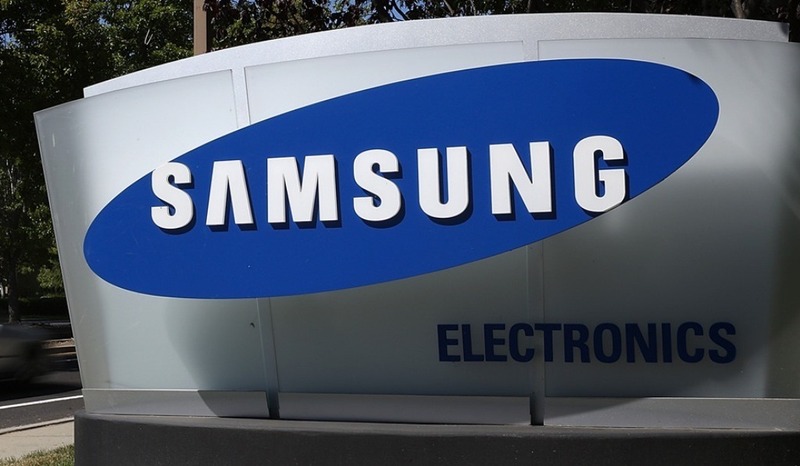 Recall, as per a recent report from The Wall Street Journal, Samsung had stated it will include the 5G capabilities in a variant of its upcoming Galaxy S10 smartphone. This phone will feature a mammoth 6.7-inch screen and is internally codenamed ‘Beyond X’. It will also pack as many as six cameras – two in the front and four on the back. The phone may also include a feature called “reverse wireless charging,” using which the phone could be used to wirelessly charge other devices by placing them together. Adoption of 5G is not just limited to the South Korean manufacturer. Pretty much all smartphones companies including the likes of Huawei, HMD Global, Xiaomi, ZTE, and Sony, as well as the chip makers are actively working on 5G devices. Many makers of smartphones are likely to use Qualcomm chipsets with the X50 modem to include 5G functionality in their devices. Among the firms that have been most vocal about their upcoming 5G devices, Xiaomi showcased the 5G variant of its Mi Mix 3 phone at a recent event in China. The phone is expected to hit store shelves sometime in Q1, 2019. OnePlus is likely to release its first 5G phone with a price tag close to $800, and has confirmed it will arrive by May-end.